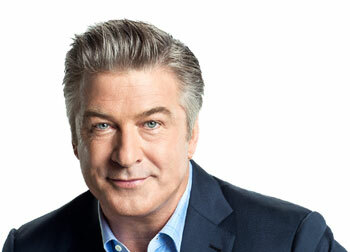 Alec Baldwin is constantly getting into trouble with his social media habits. He once got kicked off an airplane for refusing to stop his game of Words with Friends on his cellphone, and last week he went on a tirade against a journalist who said his wife was texting during James Gandolfini’s funeral. 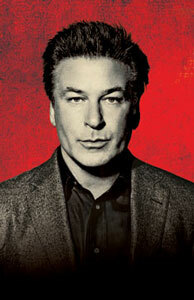 Baldwin is now claiming he will never turn his Twitter feed back on. 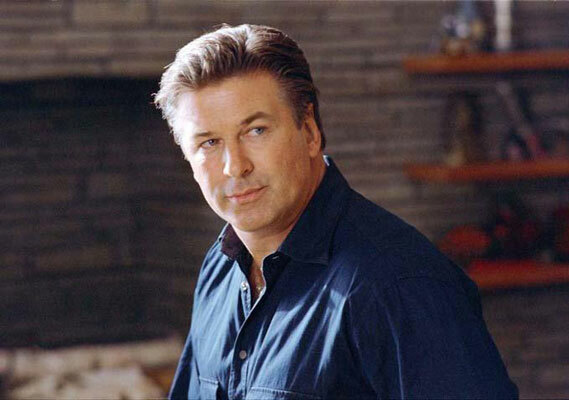 Alec Baldwin Blames ‘Orphans’ Closing on ‘Tabloid Journalism’ and a Scathing New York Times Review… But is That Fair? 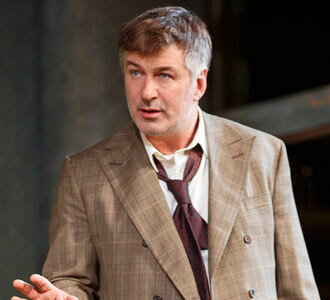 It was certainly an unexpected announcement that Orphans, starring Alec Baldwin, would be closing on Broadway on May 19, several weeks before its originally scheduled closing on June 30. 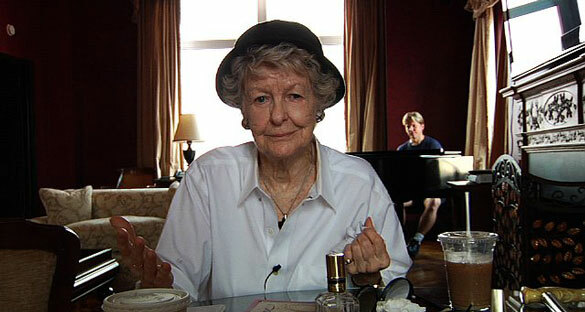 The producers of the Tony Award-nominated play ORPHANS have announced that the Broadway production will play its final performance on Sunday, May 19th. 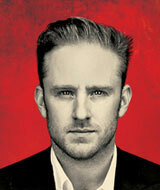 Harry Potter was actually Ben Foster’s inspiration for doing a play on Broadway. 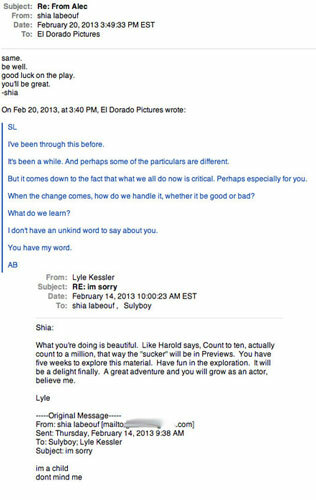 Well, technically it was Daniel Radcliffe who gave him the push to do Lyle Kessler’s Orphans. 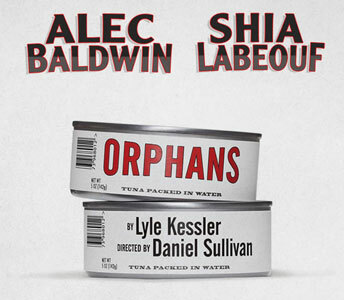 Reviews haven’t made it out yet on Broadway’s Orphans, the Lyle Kessler play that has unfortunately become most notable for the behind-the-scenes squabbles that led to the ouster of Shia LaBeouf from one of the lead roles, but star Alec Baldwin is still doing all he can to promote it. 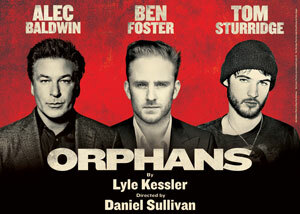 Though it is still in previews, Orphans is one of the most talked about Broadway plays in recent memory. 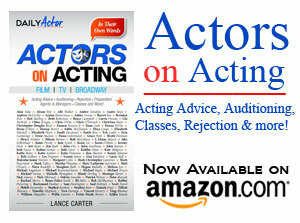 This is because it not only stars Alec Baldwin making his Broadway return for the first time in nine years and it is directed by Tony Award winner Daniel Sullivan, but because of the extensive behind the scenes drama that led to the exit of Shia LaBeouf from the cast and its very public aftermath. After one of the most public Broadway behind-the-scenes squabbles in memory, Shia LaBeouf attended the first preview performance of Orphans on Tuesday night and gave the performance a wildly enthusiastic reception. 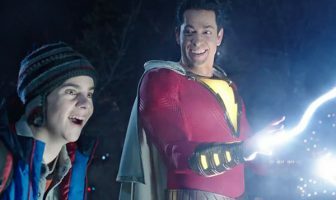 I know it’s not a very well-kept secret, but isn’t it sort of fascinating that actors often treat each other like they’re in middle school? 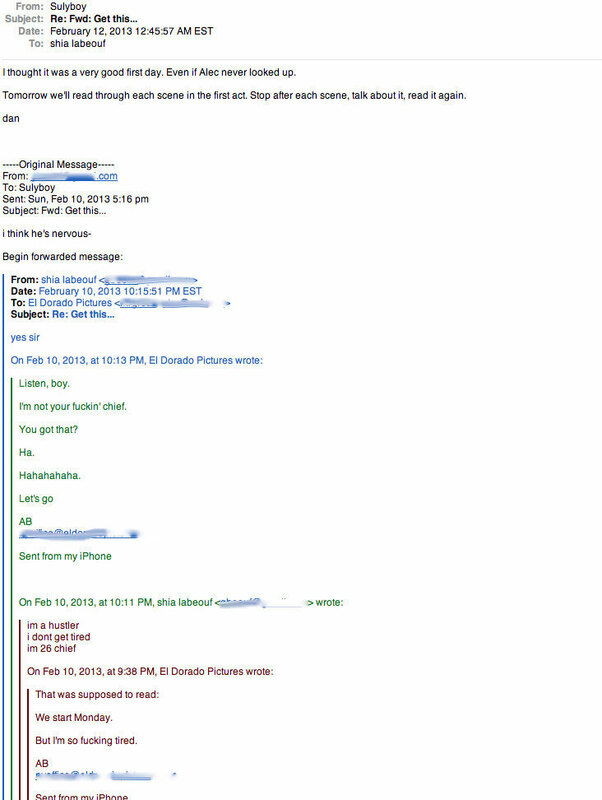 Not only do they have arguments over e-mail, but as in the case of Shia LaBeouf and the behind-the-scenes saga of his exit from his intended Broadway debut Orphans, LaBeouf has no issue with posting these e-mails on Twitter to prove… something. 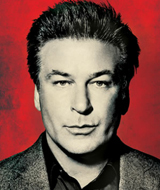 Alec Baldwin is probably the best example of a celebrity I can think of who I think is insanely talented but I certainly wouldn’t want to be friends with. 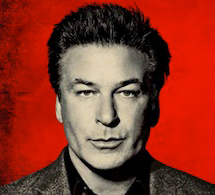 But one thing I will always give Baldwin is that he isn’t afraid to speak his mind — even if what comes out isn’t always appropriate. 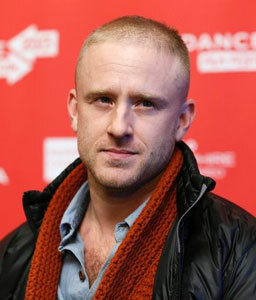 Ben Foster is set to replace Shia LaBeouf in Orphans the producers announced today. 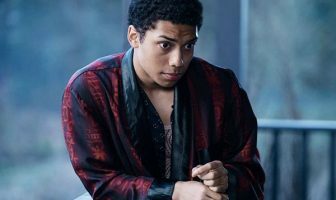 He will take over the role of ‘Treat’ and begin rehearsals immediately. 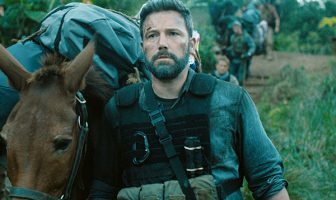 Shia LaBeouf, who has certainly made his mouth a familiar spot for his foot in the past, was set to make his Broadway debut opposite Alec Baldwin in Orphans, with previews set to begin March 17. 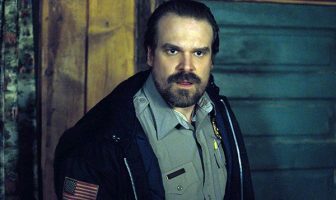 However, yesterday it was announced that LaBeouf had left the play because of “creative differences.” Naturally, inquiring minds want to know what exactly those differences were/are. Shia LaBeouf will make his Broadway debut this spring in Orphans. 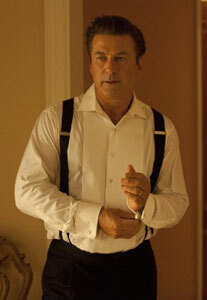 Directed by Daniel Sullivan, LaBeouf will star alongside Alec Baldwin in the Lyle Kessler play.